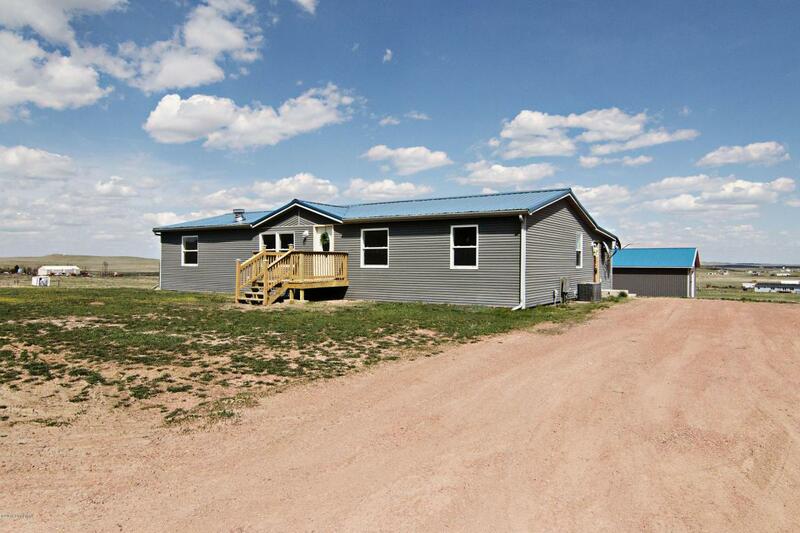 Amazing horse property with 8.44 acres that has a modern remodel! 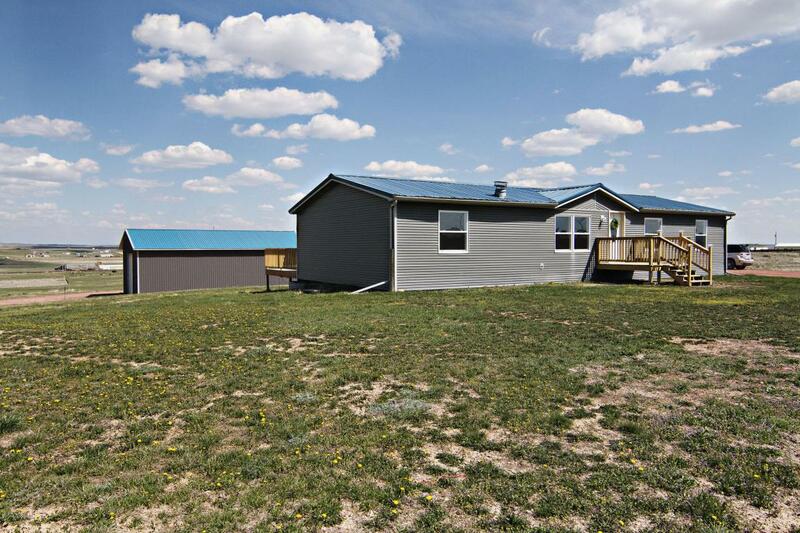 This home has almost 3700 sq feet total featuring 4 bedrooms, 2 baths, 2 living areas and a full unfinished basement! Beautiful open kitchen with tons of cabinets and counter space. New counter tops and appliances! Take a look at the picturesque fireplace with rock accents. 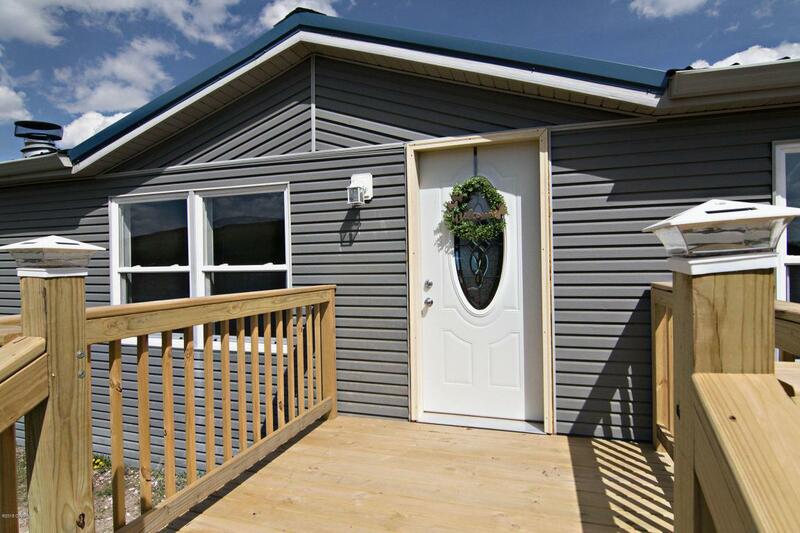 There is also a great deck for entertaining! The shop is 40x64 with 22 foot sidewalls and 14x16 foot bays. 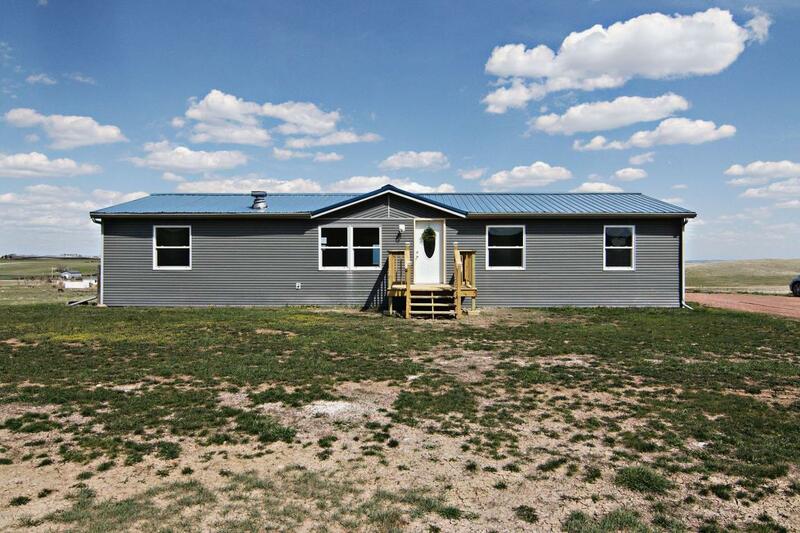 You will love this exquisite home that has the space to roam! Seller will pay $6,000 towards Buyers Closing Costs with acceptable offer.